Two men acquitted of negligence after overseeing an SAS selection march in which three reservists died should never have been put on trial, according to military lawyer Hilary Meredith. L/Cpl Edward Maher, 31, L/Cpl Craig Roberts, 24, and Cpl James Dunsby, 31, died after the trek during which they carried up to 27kg (4st) on their backs on one of the hottest days of 2013. 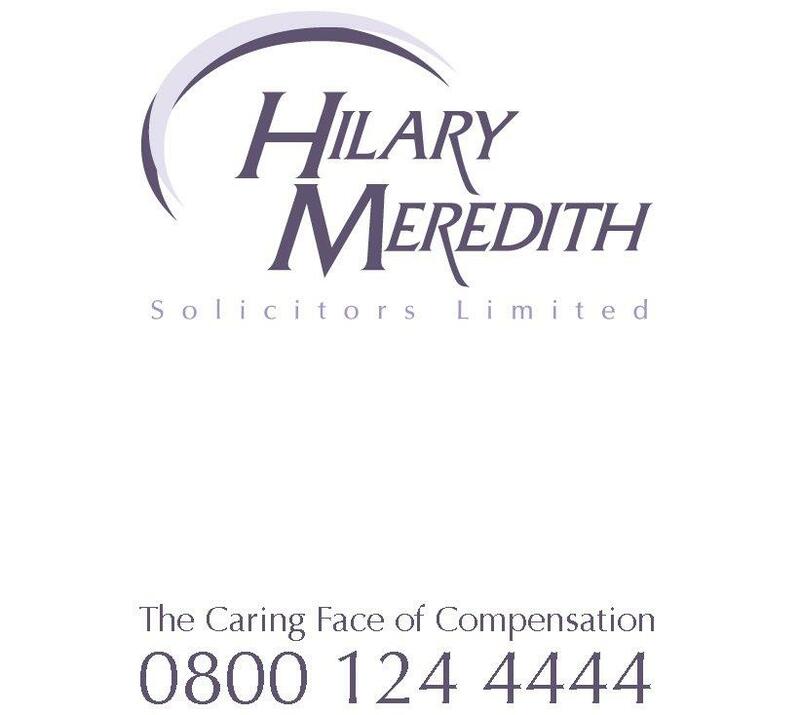 Hilary Meredith Solicitors represented the father at Cpl James Dunsby at the Inquest into his death. A serving officer and former warrant officer, who faced court martial, denied negligence on the 16-mile march. The judge said they had no case to answer at Bulford Military Court. Judge Jeff Blackett directed the five-person board at the court martial to acquit them. Identifiable only as 1A, a captain in command, and 1B, a warrant officer who has since left the Royal Marines, the men were overseeing the exercise in the Brecon Beacons. “These men should never have been on trial. The MoD should hang its head in shame. “There is a wider issue that emerges from this tragedy and it reflects appallingly on the MoD. “After the deaths of the three reservists on Brecon Beacons, a parliamentary inquiry – Beyond Endurance – was set up. “I provided evidence at the Inquiry calling for the MoD to lose its historic immunity from prosecution when armed forces personnel are killed during training. “In a landmark recommendation, the Beyond Endurance Inquiry agreed that crown censures should be removed in cases where there has been a blatant disregard for life. “Scandalously however the MoD rejected this proposal. In continuing to hide behind crown immunity, the MoD defied the will of the parliamentary inquiry and the weight of public opinion, effectively saying that it would rather shift the blame to the men and women on the ground. That remains the case today. “As this court martial ends, I am again calling on the MoD to face up to its responsibilities and accept the recommendations of the Beyond Endurance Inquiry. Their refusal to do so is an insult to the hundreds of men and men who have lost their lives in training exercises.